In this episode we revisit Percy Jackson, a fandom we already covered all the way back in episode 4. However, the beauty of fandom is that there is no right way to ship, and this time I’m talking with Matilda about the canon ship of Percy and Annabeth. In this episode I finally learn what Naruto is all about as Woolfy tells me all about Sasori and Deidara and what makes them work – both as separate characters and together. 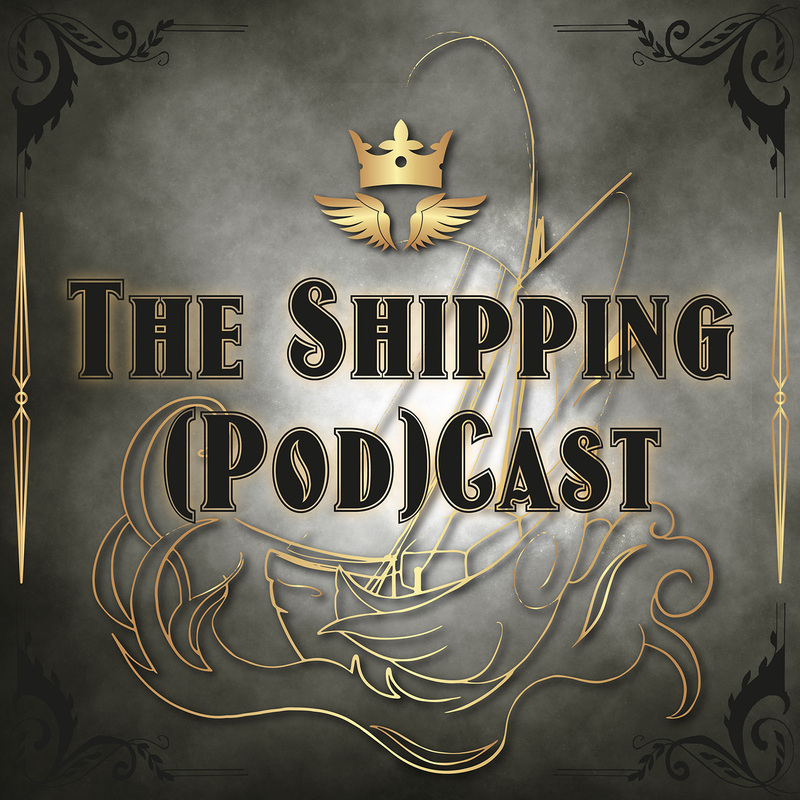 This episode marks our first femslash and first canonical ship, and I loved hearing all about it from Yami, despite some major technical difficulties. We’re going into anime/manga territory, but luckily Mel is happy to introduce me to the BakuDeku ship in the longest episode to date. With Rick Riordan’s Percy Jackson series we’re covering our first predominantly book-based fandom, and Takaraphoenix has to give me a newbie’s guide to the Percy-Nico ship and fandom. Luckily she’s the exactly right person to ask, having created something like 250 fanworks for the ship alone. The topic of this episode is the Marvel Cinematic Universe and the ship of Tony Stark and Bruce Banner. Kimmy and I chat about the appeal of Bruce and Tony, both as separate characters and as a ship, but also about the way their comics backstories inform fandom.